Travel to Vietnam means experiencing its fascinating nature, wonderful beaches, and majestic mountains. 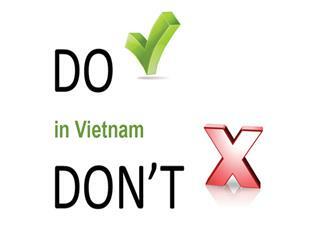 Here are some dos and donts in Vietnam during communication for tourists enjoying their lovely stay to the beautiful country. 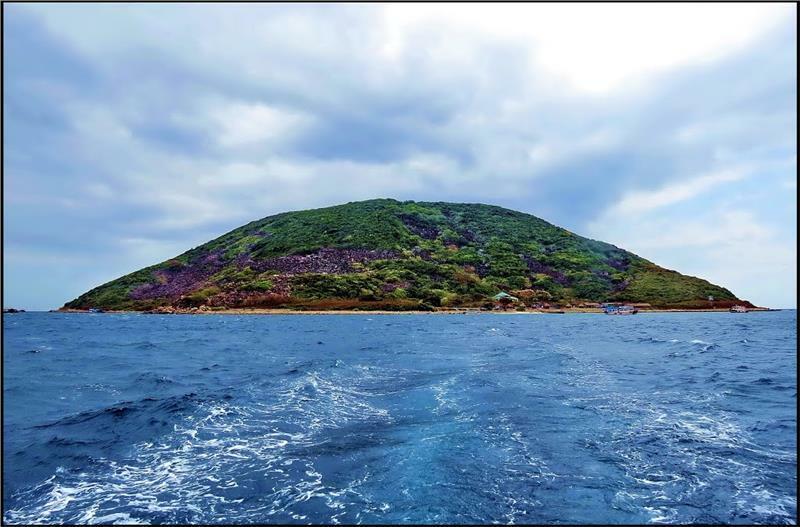 Vietnam, one of the most beautiful countries of Southeast Asia with full of wonders is worth to travel. 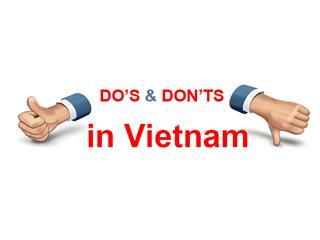 Some following dos and donts in Vietnam will help you to avoid social taboos and make your culturally and socially enriching experience. Situated in Indochina Peninsula, Vietnam strongly allures tourists with the abundance of breathtaking landscapes and hospitable residents. 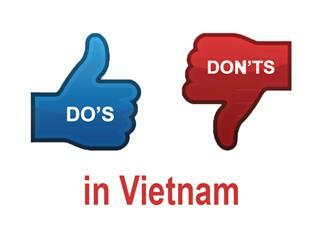 In order to entirely enjoy the trip, tourists should pay attention to some advices about dos and donts in Vietnam.